I made this card for the OWH Midweek Throwdown Challenge this week, which is to make a kid’s card with scallops. OWH is featuring Lawn Fawn stamps this week, so I decided to pull out this set from my stash and use the raccoon. 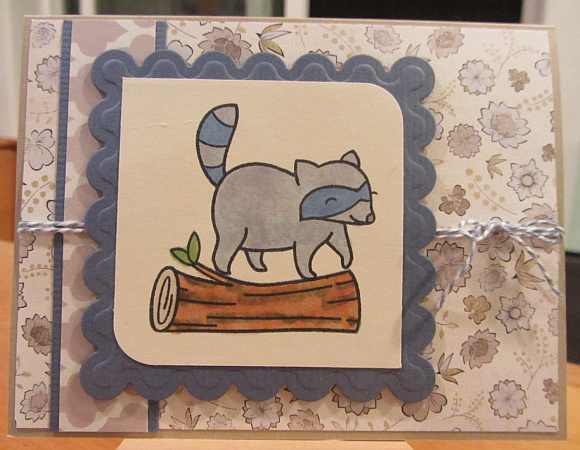 I colored the log and raccoon with Copic markers and mounted it on the scalloped square die cut. Thanks for stopping by! 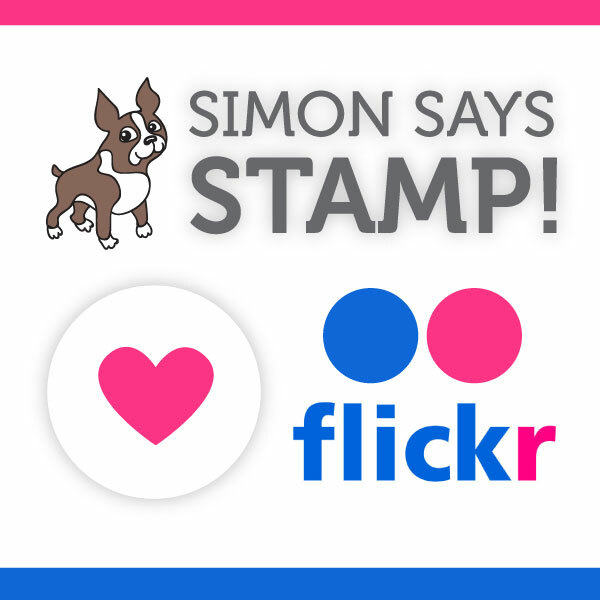 This entry was posted on Thursday, September 6th, 2012 at 11:30 pm	and tagged with cardmaking, fauna, stamping and posted in 365 Cards, Challenges, Children's Designs, General Cards, OWH. You can follow any responses to this entry through the RSS 2.0 feed.